Chiropractic and acupuncture are highly compatible and effective healing modalities; both born in Asia over two thousand years ago. Like acupuncture’s ancient background, similarly there were “bone-setters” in Asia. Because the two fields are so complementary, patients tend to feel better faster and are able to return to their normal routines in a shorter period of time. By providing both chiropractic and acupuncture we are able through chiropractic to balance the energy issues of the spine and nervous system and energy flow imbalance throughout the body with acupuncture. Chronic musculoskeletal pain is a highly prevalent condition. It debilitates mechanical function of the body and consequently, quality of life resulting from substantial medical care costs, disability, and loss of productivity. A survey of acupuncturists and chiropractors in Massachusetts, Arizona, and Washington finds that 40-76% of their patients identify chronic musculoskeletal pain as their reason for seeking treatment. It affects 60-80% of American adults at some point during their lives and it ranks among the top five reasons that patients visit clinics and emergency rooms. Not only are Americans currently seeking treatments like chiropractic and acupuncture far more often for chronic musculoskeletal pain, both forms of treatment are becoming increasingly quite well accepted by allopathic medicine. Some may find this among the best evidence to support their use. With restrictions now imposed on the prescription of opioids as chronic pain intervention, chiropractic and acupuncture, especially when used together, offer a promising non-pharmacological/non-surgical treatment for chronic musculoskeletal pain. We typically see that chiropractic and acupuncture when used together gives patients enormously more effective pain management. We find that many patients see better results as a result of acupuncture treatment than they do from prescription medication. 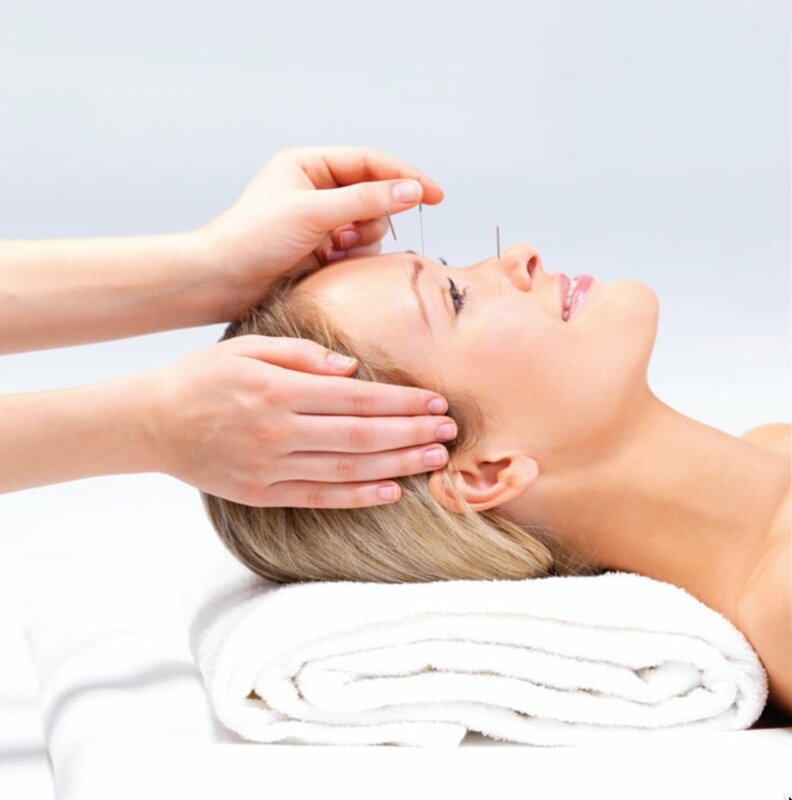 Acupuncture releases endorphins which are natural painkilling hormones and it works to keep blood and energy flowing throughout the body so necessary for the body’s own ability to heal, claims prescription pain medications cannot make. Acupuncture reduces muscle spasm by decreasing excitatory brain input to the musculoskeletal system. It calms the firing of the sympathetic nervous system to pacify the mind and encourage balance. Bridging these two already effective modalities results in remarkably improved patient care and gives us the ability to broaden our range of available treatments. By using chiropractic and acupuncture in tandem at Wagner Chiropractic, we’re able to balance your nervous system on more levels than one and treat a variety of conditions from many angles. It also gives our patients improved overall function and vitality even after recovery is accomplished. At Wagner Chiropractic we use Acugraph technology(1) to get a computerized snapshot of the energy systems of your body. Then we use acupuncture, with or without needles (electro-stimulation) to stimulate deficiencies and to lower excesses of energy imbalances. Most patients do a short series of treatments twice a week for three to five weeks for a change in energy imbalance in the body. Call us today to get started and improve your body’s energy.